The Sony WI-C600N is a pair of neckband wireless in-ear headphones with noise-cancelling technology and is said to have superior sound quality. Its Digital Sound Enhancement Engine enhances the sound quality of compressed audio files by restoring the high frequency sound removed during the compression process. In addition, users can easily switch between the noise-cancelling and ambient sound modes with a push of a button. Looking to expand the storage in your PC? Upgrade using the latest Samsung 860 QVO solid-state drive (SSD). With its Sata interface and 2.5-inch form factor, this SSD will fit in most standard laptops and desktops. More importantly, it should speed up your computing tasks with its fast sequential reading and writing speeds of up to 550MB per second and 520 MB per second respectively. 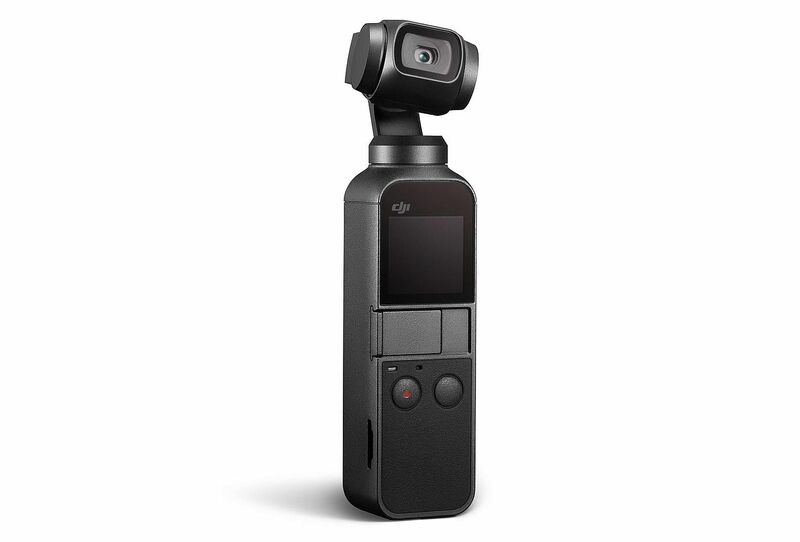 At just over 12cm tall, the Osmo Pocket is the smallest three-axis stabilised camera DJI has ever made. It is also handy at only 116g. It uses a three-axis mechanical gimbal to ensure your 4K 60p videos are recorded smoothly. It can also shoot 12-megapixel still images. A non-slip handle with built-in touchscreen and buttons lets you easily change modes and adjust settings with just a few swipes and taps. 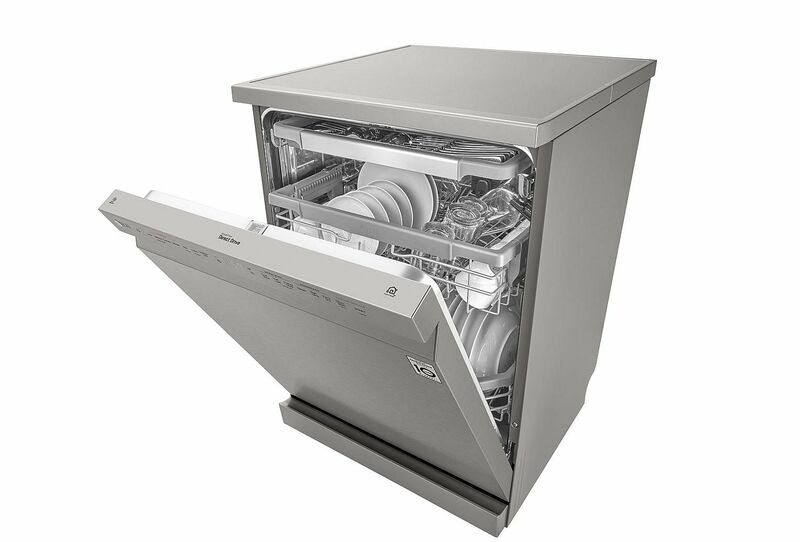 Cut down your dish-washing time with the LG QuadWash DFB425FP dishwasher. It has LG's QuadWash technology which uses four spray arms, instead of the conventional two, that sweep and rotate back and forth as well as spin in two directions to thoroughly clean plates, glasses and pots. Its TrueSteam technology emits steam that reaches and cleans every dish. 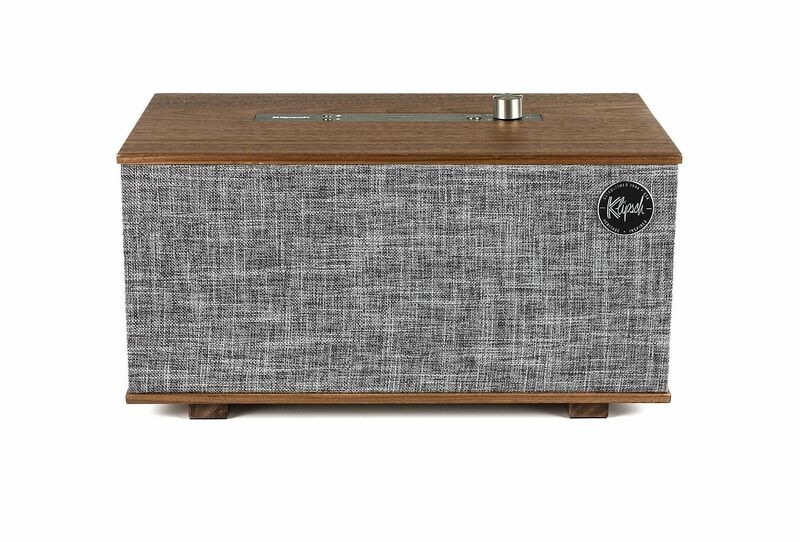 Klipsch's The Three might look like an old-school radio set with its walnut veneer, grey grille cloth and aluminium switches and knobs. But it is actually a Bluetooth wireless smart speaker with built-in Google Assistant personal voice assistant. Thus, you can ask The Three to tell you the weather, news and traffic, or make a phone call and add items to your grocery list. Inside, it has two full-range drivers, dual passive radiators and a long-throw woofer to deliver a big sound. The Asics Gel is the running shoe company's patented cushioning technology that reduces shock on impact and toe-off, while allowing movement in multiple planes in the gait cycle. It is usually embedded in certain parts of the midsole. 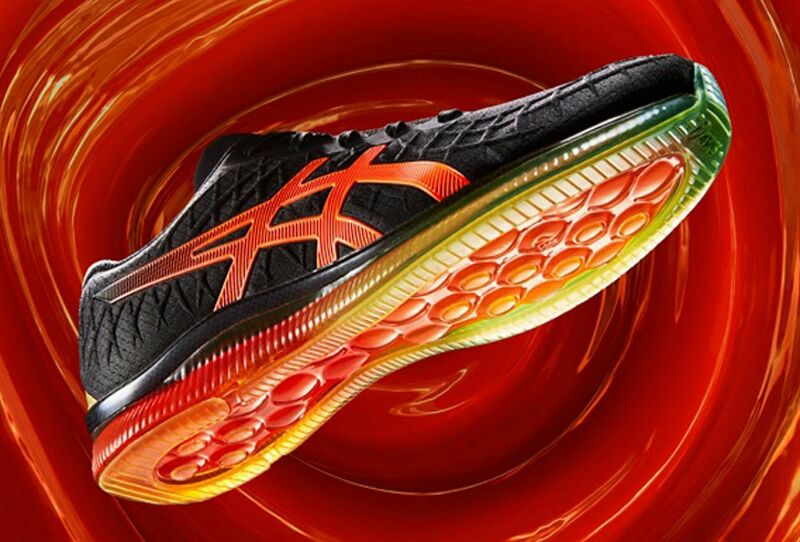 However, the new Gel-Quantum Infinity is the first Asics shoe to feature the Gel midsole from heel to toe. This allows for a smooth, consistent and durable run with optimal cushioning.